Click on the desired tent to get more information. With fourteen large beer tents at the Oktoberfest, making the right choice can be a challenge. Want to know what bands will be playing and what beers are on tap in which tent? 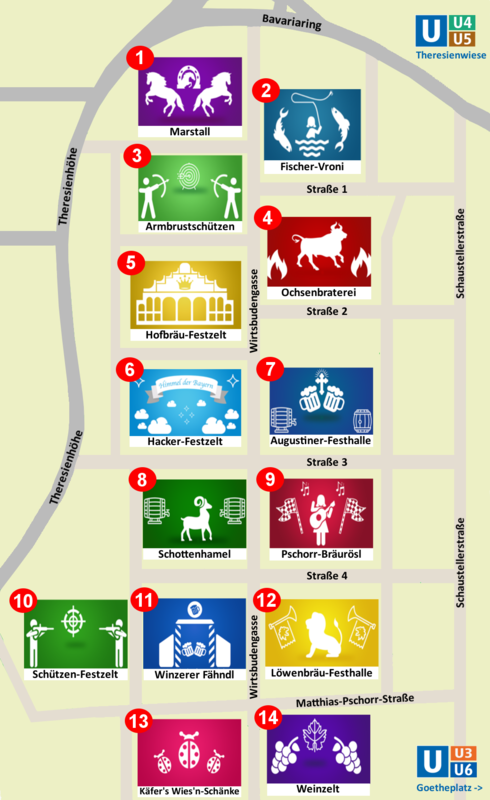 Our detailed tent overview will help you find the perfect location and ensure that your Oktoberfest experience is a true success! 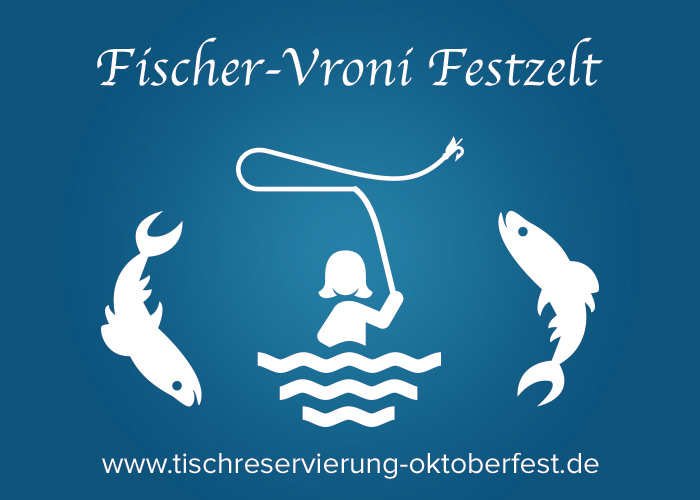 This is the place to be for fish-lovers: The famed Steckerlfisch is grilled here over open fires! With suckling pigs, knuckle of pork and veal and the refreshing beer from the Augustiner brewery, those looking to enjoy Bavarian delicacies will also feel right at home. Sepp Folger and his Munich musicians will keep the people on their feet with festive melodies. 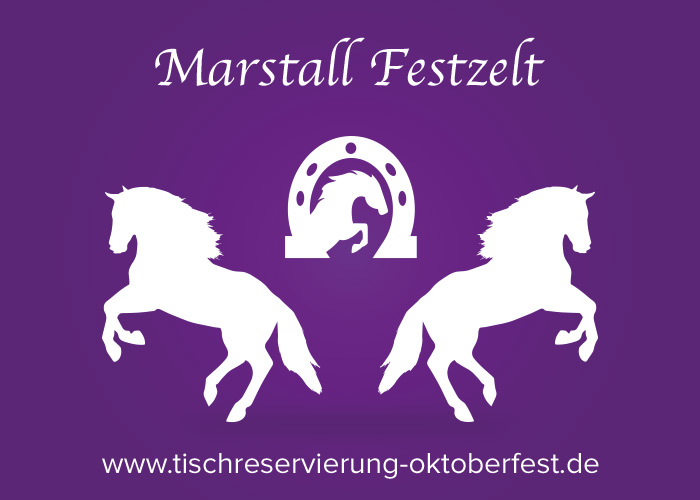 The second Oktoberfest Monday is the Prosecco Wiesn event – the second most popular Oktoberfest meeting place for homosexuals after Gay Sunday. 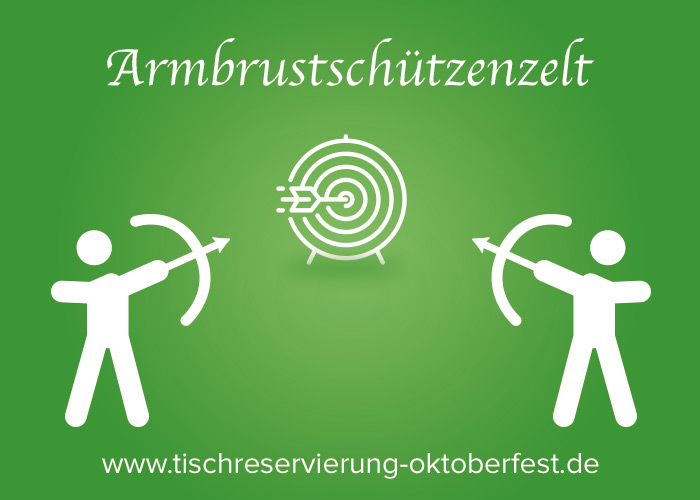 A real spectacle takes place here each year: The German Crossbow Championships. These are held at the 30-meter-long shooting range in an adjacent tent. The beer tent has been operated by the Inselkammer family since 1990. 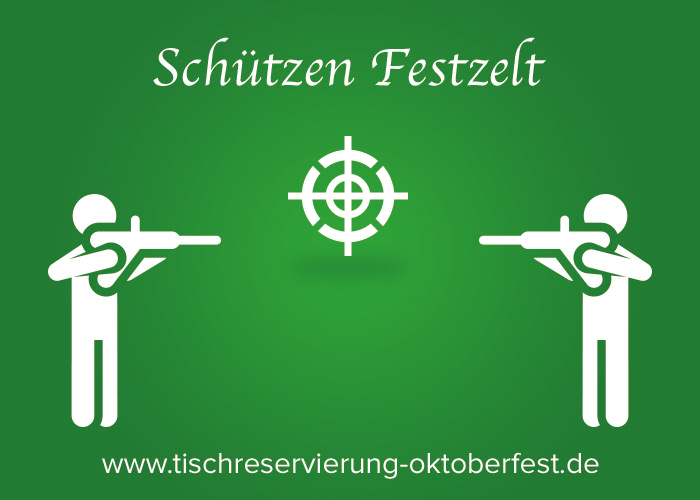 The family is committed not only to the preservation of the marksmanship tradition, but are also socially active as well: serving 200 Munich senior citizens for free at Oktoberfest each year. 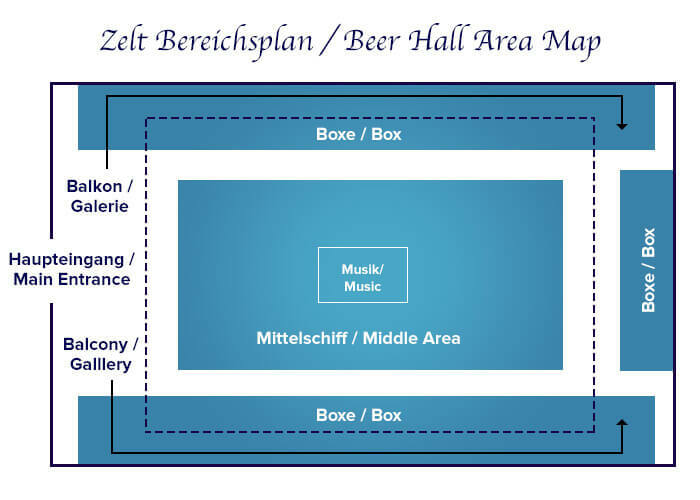 The “Platzl Oktoberfestkapelle” will create a festive mood in the Armbrustschützen tent with brass music and a wide selection of Oktoberfest favorites. 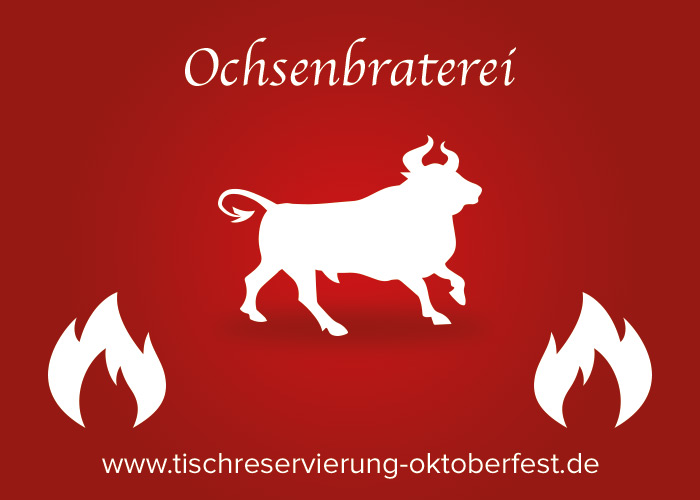 The guests at the Ochsenbraterei, which has been a staple of Oktoberfest since 1881, consume an average of 100 oxen every year. But vegetarians and vegans will also find plenty to enjoy with the recent additions of vegetarian and vegan delicacies to the menu. The Oktoberfest brass band Mathias Achatz provides a pleasant atmosphere with hearty brass music during the day and the hottest Oktoberfest hits during the evening. And if you need to wash down your roasted ox or re-energize after some wild dancing, a cool beer from the Spaten brewery will do the trick. If you are looking to experience the Munich Oktoberfest tradition with international flair, the Hofbräu tent is your best bet: Decorated with real hops, the tent welcomes visitors from all over the world every year. The standing area near the stage provides an inviting spot for enthusiastic dancing led by the party band “Münchner Gschichten”. And if you’re in the mood for some tasty treats, the lunch menu is discounted during the week (Mon-Fri). 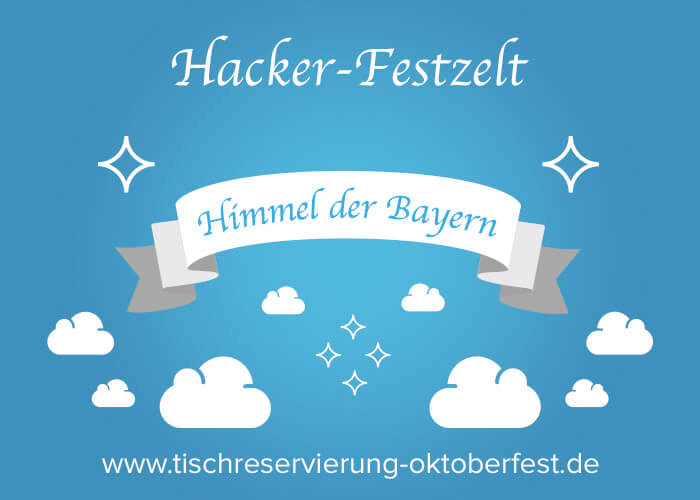 There’s a reason why the Hacker beer tent operated by the host Roiderer is known as the “Bavarian heaven”: Those that have enjoyed the delicious Bavarian cuisine and tasty beers from the Hacker-Pschorr brewery underneath the famed ceiling must feel like they’ve experiences a bit of heaven on earth. This is further accentuated by the music of the Oktoberfest band “Die Kirchdorfer” and the Munich party band “Cagey Strings”. A special highlight: The rotating stage in the middle of the tent! The family-friendly tent has been operated since 1898 by the Augustiner brewery and has many regular guests among its visitors. The beer here is tapped from 200-liter wooden barrels in true original style! Monday to Friday, the Augustiner beer tent pampers its guests with afternoon goodies at discounted prices and the program includes lots of fun and action for the little ones on during the two “Family Tuesdays”. 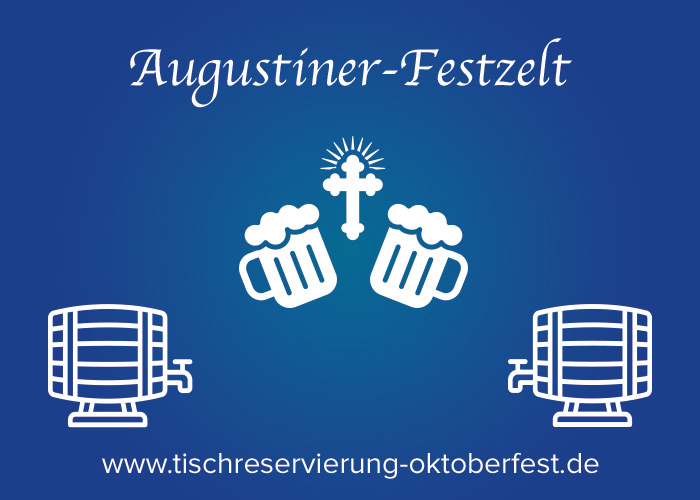 The Augustiner Festkappelle provides lively musical entertainment for the tent’s visitors. An unforgettable experience: Here, the current Lord Mayor of Munich pops open the first barrel of beer at 12 noon on the first Oktoberfest Saturday with the words “O’zapft is!”. 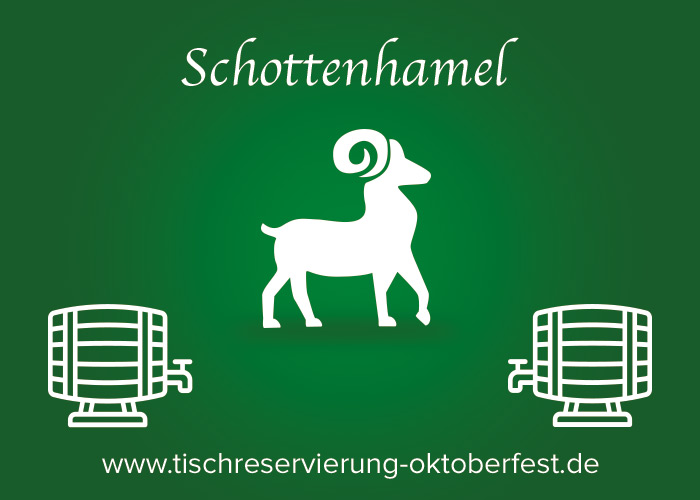 The longest tenured Oktoberfest brass band, the Schwarzfischer, set the mood in the tent and fresh Spaten beer is on tap to enhance the party atmosphere in the Schottenhamel tent. 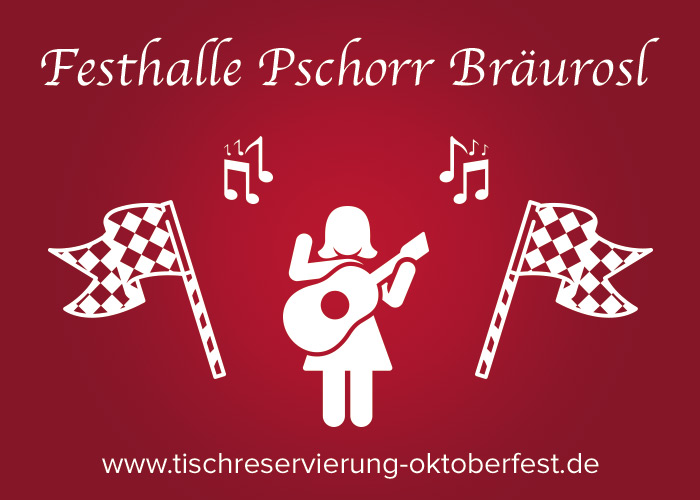 The highlight of the Pschorr-Bräurosl text is the tent’s own yodeler “Bräuosl” who regales guests together with the Ludwig Thoma musicians and the South Tyrolean Spitzbuam. The tent has been operated by the Heide family since 1936 and serves beer from the Hacker-Pschorr brewery. The first Oktoberfest Sunday at the tent is Gay Sunday, where thousands of men and women congregate to enjoy a cool brew and some merry music. Though newly constructed in 2015, it is one of the oldest tents at Oktoberfest and is home to a special tradition: The Oktoberfest shoot-out, held across 110 shooting stands! The cozy beer tent attracts numerous visitors with its delicacies at more favorable prices during the mid-day menu while Walter Bankhammer and Die Niederalmer provide musical entertainment. Host Eduard Reinbold describes his tent as the true Munich beer tent thanks to the large amount of Upper Bavarian guests it attracts. 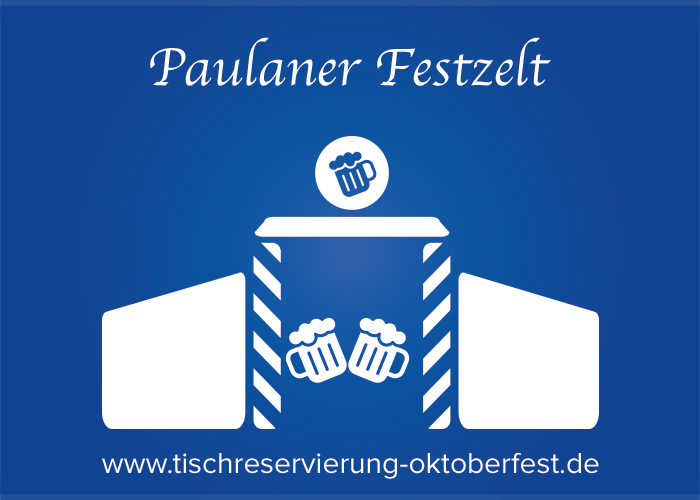 The Paulaner tent’s calling card is the large tower with the rotating Paulaner beer mug. 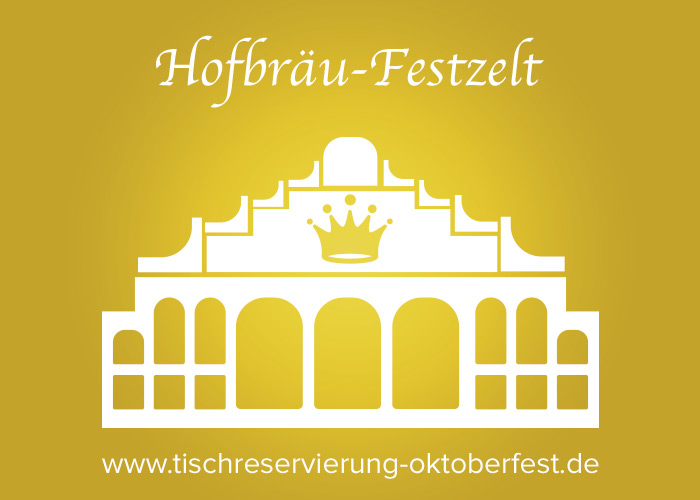 With the Oktoberfest brass band “Die Nockherberger”, it is no wonder that the beer tent attracts many returning visitors each year, including many FC Bayern Munich stars. Bavarian brass melodies fill the hall during the afternoons while rocking Oktoberfest classics get guests on their feet in the evening. The Paulaner tent also offers cutting-edge beer technology: Thanks to its central beer supply via a 240-meter-long ring of pipes, the taps can fill up to 15 beer mugs per minute! This tent is no place for the timid: The four-and-a-half-meter large lion roars several times during the day. 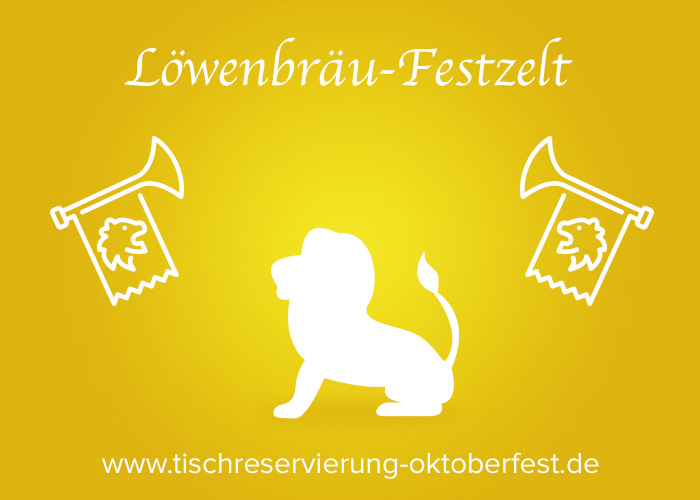 Host Ludwig Hagn (the longest serving host at Oktoberfest) supplies his guests with refreshing Löwenbräu Oktoberfest beer and savory Bavarian specialties. An impressive feature of the informal and friendly tent: the 37-meter-high Löwenbräu tower! 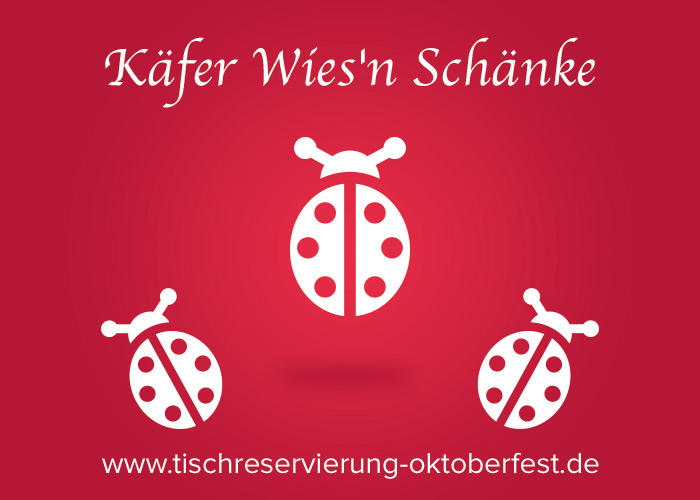 If you’re looking to rub elbows with the big names of Munich’s high society (or belong to it), the Käfer Wiesn-Schänke is the place to be. Here, you can experience celebrity host Michael Schäfer’s motto “Quality from passion” first hand. The intricately decorated wooden farmhouse offers traditional charm, exquisite specialties and outstanding atmosphere with musical guests from all over the world. An additional highlight: It is open until 12:30 am! 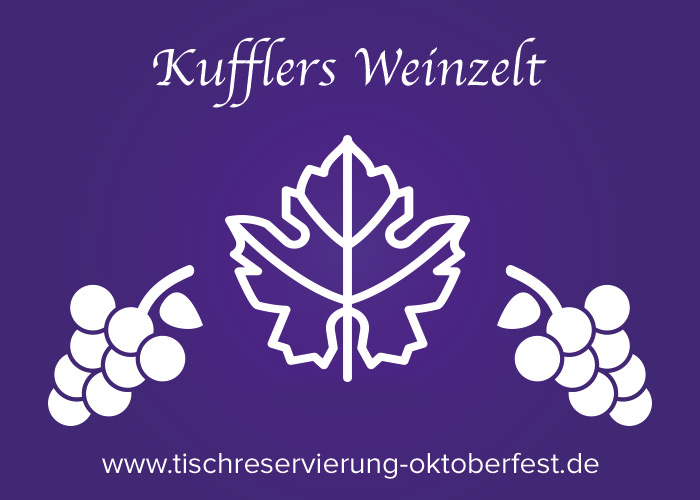 If Oktoberfest beer isn’t your cup of tea, Kufflers wine tent offers a delightful alternative. Wines, sparkling wines and champagnes combine with four different bands to supply a cheerful, upbeat atmosphere throughout Oktoberfest. Adorned with wood that is more than 100 years old, the tent offers select delicacies at lower prices during the afternoon. A further plus: It is open until 12:30 am!